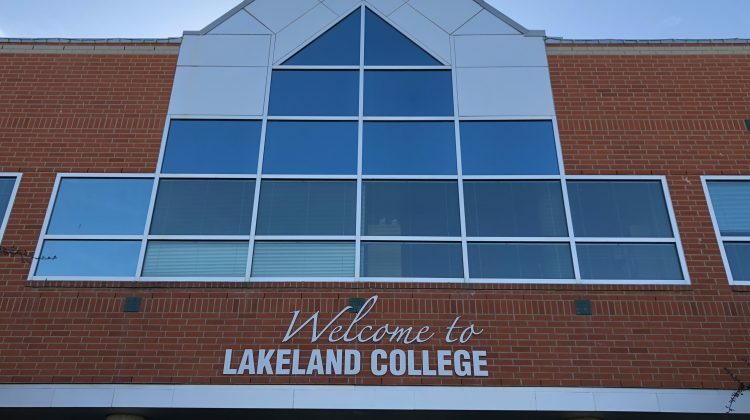 For a third consecutive year, Lakeland College has been named as a top employer in Alberta. The list was released last week by Mediacorp Canada Inc., the company that manages Canada’s Top 100 Employers project and competitions such as Alberta’s Top Employers. President and CEO of Lakeland College, Dr. Alice Wainwright-Stewart, is very proud to see the college receive the honour again. She values the college’s employees for everything they do to improve the experience of students, seeing the employees at the college more like a family than a workplace. In doing so, she believes it leaves a positive impact on the students at Lakeland College. “It really is more than a place to work; we try to provide people who are going to make a career here at the college. Being in a rural setting, you want to make sure you get that excellence. Having a transient employee base doesn’t give some of the things you want to pass on to your students, especially some of our students here for one to four years,” says Wainwright-Stewart. 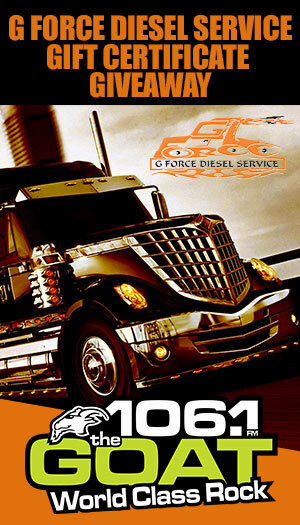 The college has around 330 full-time employees and 160 part-time employees. Mediacorp Canada highlighted three main reasons for Lakeland’s selection as one of Alberta’s Top Employers. Employees can allocate $800 per year to health and/or wellness spending accounts, and employees who are new mothers with maternity leave receive top-up payments up to 95 per cent of salary for up to 12 weeks. Employees also receive the option to extend their maternity leave into an unpaid leave of absence, and employees can also take advantage of onsite daycare when they are ready to return to work. 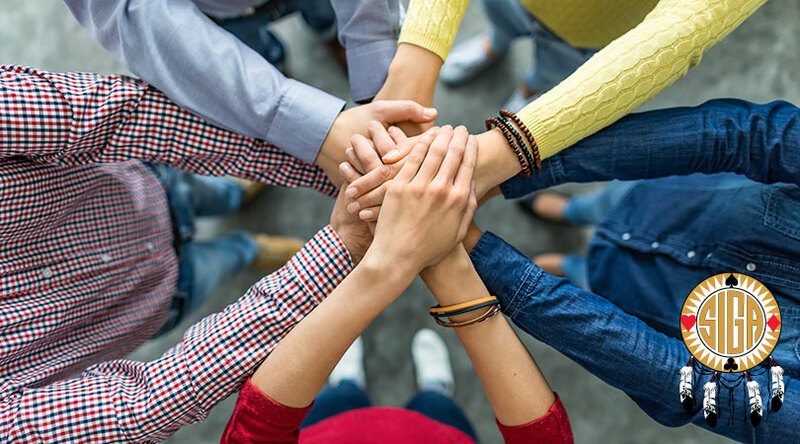 Lakeland also helps employees plan securely for the future with contributions to a defined benefit pension plan and retirement planning assistance. Lakeland also offers phased-in work options for those nearing retirement. Dr. Wainwright-Stewart says these benefits are important in keeping employees who care about their work. The size of Lakeland College also play a role in what employees do, says Dr. Wainwright Stewart. A small rural college means their employees do a diverse number of things. Finance teachers may be helping students in clubs, or student services employees may be volunteering in student events. Dr. Wainwright-Stewart believes the atmosphere employees make passes on to the college’s students. 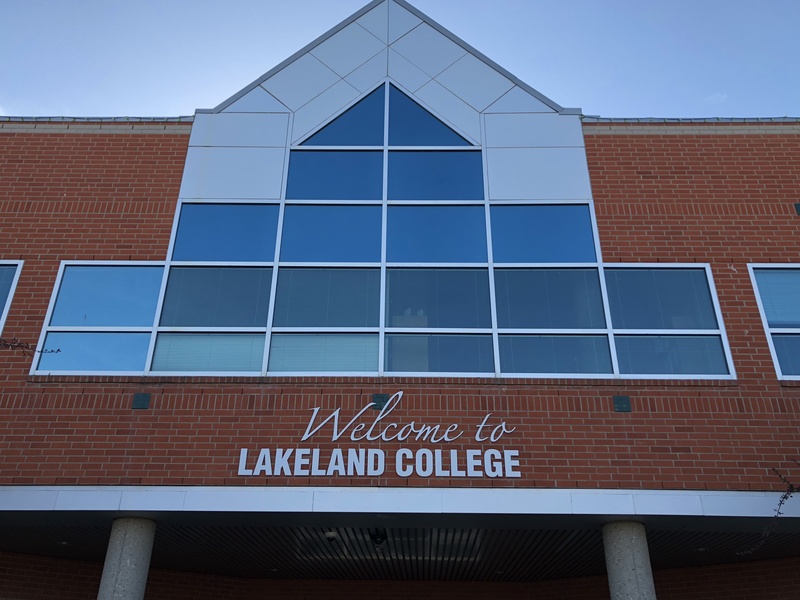 Lakeland is one of five post-secondary institutions in Alberta on the 2019 list. The University of Calgary, the Northern Alberta Institute of Technology, Bow Valley College and the Southern Alberta Institute of Technology all made the winners list.